We have a limited number of high end European Styled Wicker Patio furniture settings direct to the public from our warehouse. These are high end wicker settings mostly supplied to property stylists that will make your space look like it’s straight out of a fashion magazine. 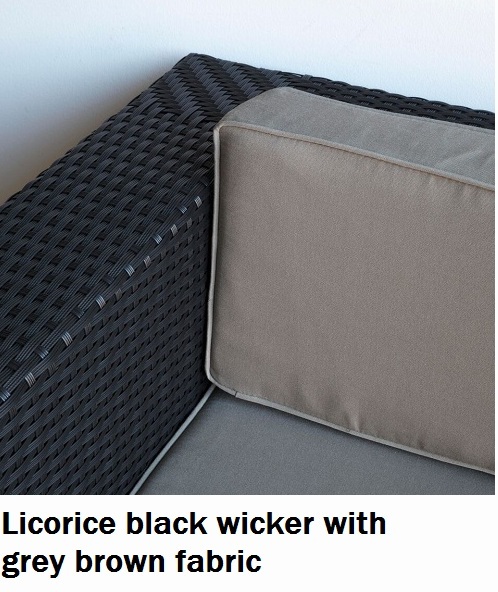 We guarantee you will love Wicker Patio Furniture Settings or money back. 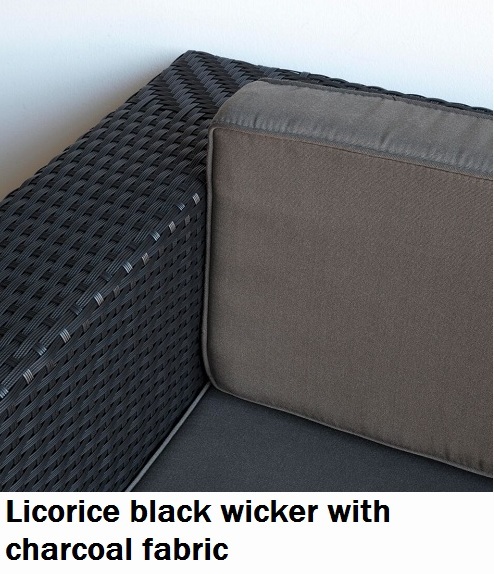 All our wicker settings come with a 2 year warranty.